At present BioMedica is part of the group of companies of the owner RNDr. Hubert Ka. It stands steadily on three pillars in the form of production of its own product, contract production and sale of raw materials. Since 1991 it has grown to the current nearly 250 employees and is a holder of the certificate of Good Manufacturing Practice (GMP). 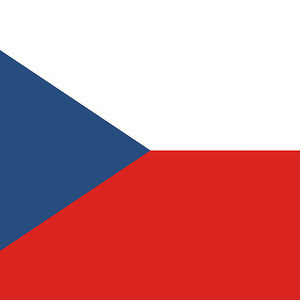 With the product logo BioMedica you can meet in hospitals and pharmacies throughout the Czech and Slovak Republic, but also abroad. Since 2002 Biomedica has been building its production facilities in the technology park in Hořátev near Nymburk. The production of cosmetics started here already this year. Since 2005, there has been a significant expansion of other authorised medicines-Framykoin backfill, potassium Chloratum tablets and Lactulosa syrup. 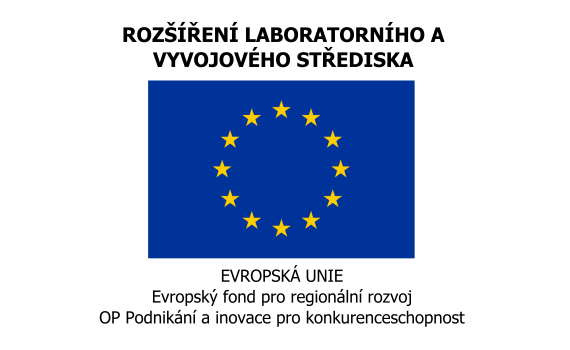 In cooperation with EU funds, other major investments followed and the production of hemodialytických medical devices was put into operation. And since 2013 BioMedica has produced infusní and dialysis solutions at the Luhačovice. Biomedica Inc. was founded in 1991 by its owner RNDr. Hubert Koukolem. At the beginning of 90. There was an unfilled space for herbal products on the Czech market for years. Their development and production were the business plan of the new company with the first director of MVDr. Josef Janíčkem. Since the end of 1995, the company has been successfully developing under the leadership of Ing. Jaroslav Říhy. The first aromatherapy products combined with herbal extracts were already developed in the R. 1992. Gradually, the product portfolio is still expanded. 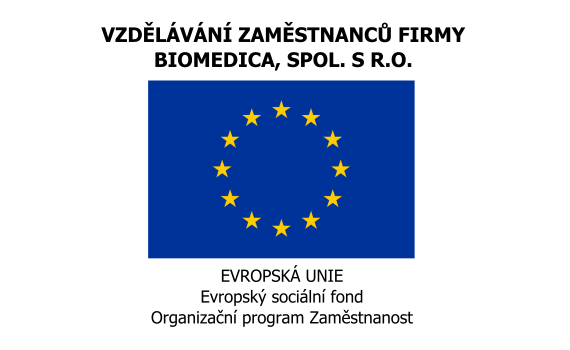 The development of BioMedica is partly co-financed by European Union grants. 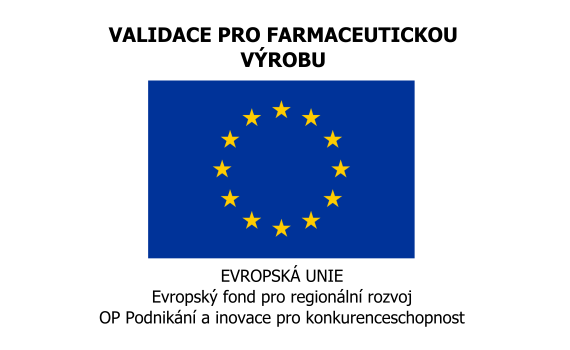 In the past it was a validation for the pharmaceutical production of the European Regional Development Fund or the extension of the laboratory and Development centre of the same fund. The European Social Fund is currently being pumped by the employment programme for the purpose of training the company’s employees.